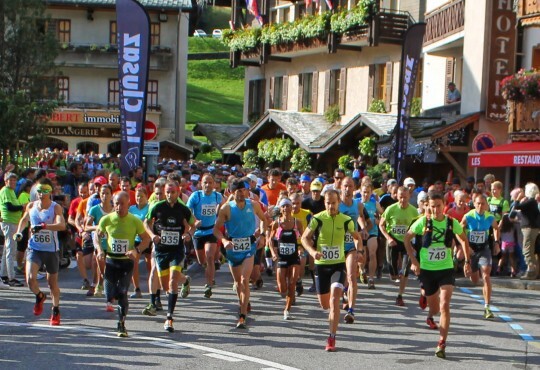 The Bélier (meaning ‘The Ram’, after the symbol of La Clusaz) mountain challenge is a fantastic festival for keen walkers or runners. Over 4,000 participants take part each year, testing thier surefootedness and stamina to the limit whilst enjoying the beautiful walking trials, stunning views and clean mountain air of the Aravis. 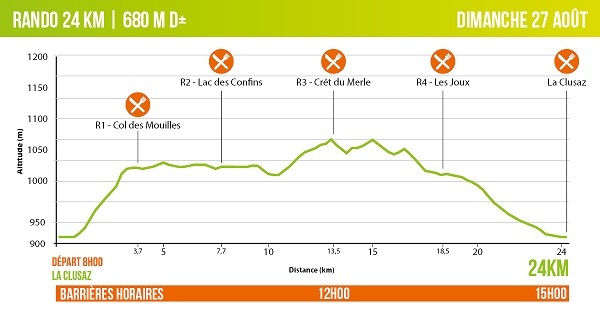 The weekend programme features a choice of mountain trail runs (7km, 15km, 27km and 42km), walks (24km and 13km) and events focused around the village square with a great vibe and energy throughout. There is also a kids event as well. Both routes are on tracks and trails through mountain pastures and forests, starting and ending in the centre of the pretty, unspoiled ski resort of La Clusaz. When you finish you are rewarded by a traditional Alpine meal of Diot sausages and a glass of red wine! There are feeding stations enroute offering water, energy drinks, dried fruit, chocolate and, strangely, cheese. The views are beautiful, the climbs are challenging and steep in places but the exhilaration of taking part with so many others, coupled with the festive atmosphere at the finish, makes it all more than worthwhile! Our weekend format for this special event is the standard Walk Weekender package, starting on the evening of Thursday 22nd August and running through to Monday 26th August 2019. We will offer normal walks on the Friday and Saturday to build the leg strength and stamina. 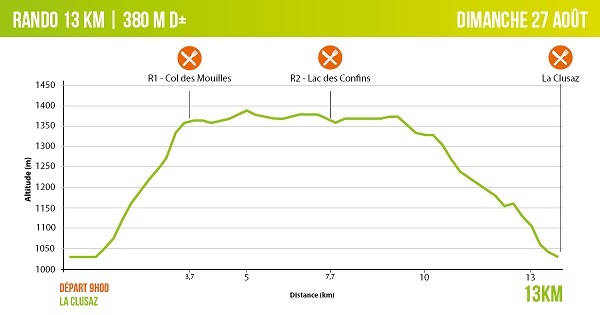 The Belier Randonnee will be on the Sunday morning, and Monday can be either a relaxing day around the resorts of La Clusaz and Le Grand Bornand or feature a gentle mountain walk if you prefer. Entry fees for the Belier start at 15 euros, and anyone participating in the 15km trail or above also receives a free meal after the event. Entry needs to be completed online via the event’s website, though we can assist and advise you on the process if required. Please note, you will need a medical certificate to participate in this event. Interested in taking part in the Bélier Challenge?